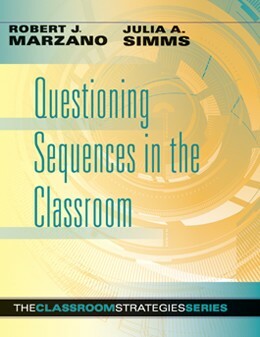 Master the four phases of questioning sequences, and understand their effectiveness for student success. Encourage students to use higher-order thinking and knowledge-application skills. Learn to ask meaningful questions that deepen student understanding on new concepts and spark students’ desire to learn more. Cultivate classroom questioning practices that reinforce the cognitive skills required by the Common Core State Standards. 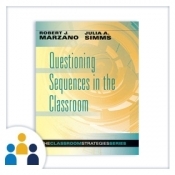 Discover strategies for employing questioning sequences for both single class periods and for lessons that span several days. I implemented the questioning sequence across all content areas in my third grade classroom and am blown away at the thinking they are doing. I am now teaching them to be meta cognitive about their thinking and training them to use the questioning sequence themselves... Truly transformative to my practice! I am an instructional coach and have shown the 3rd, 4th, and 5th grade teachers how to employ this strategy in their own classrooms. They are so excited to incorporate intentional questioning through the sequence in their own practices.